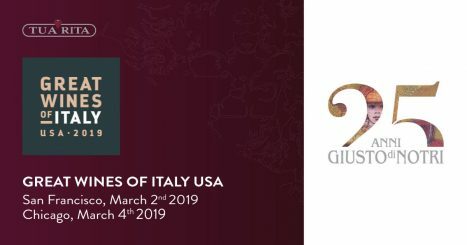 Tua Rita will be present at ProWein trade fair in Dusseldorf, Germany, from March 17th to 19th. 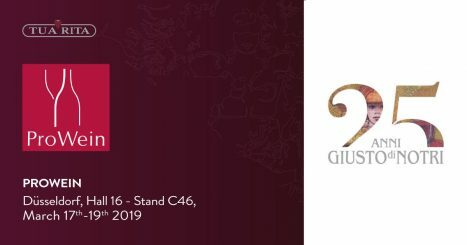 Find us in Hall 16, Booth C46. 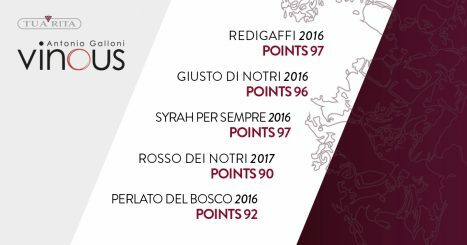 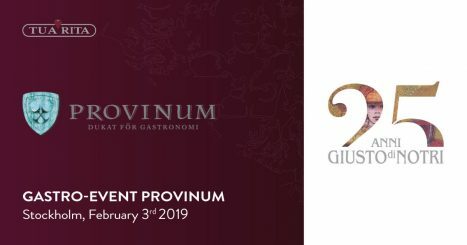 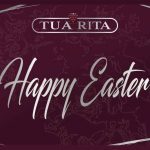 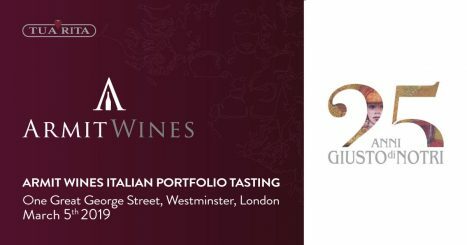 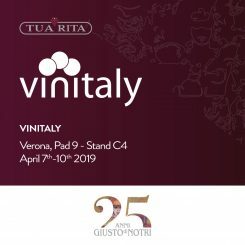 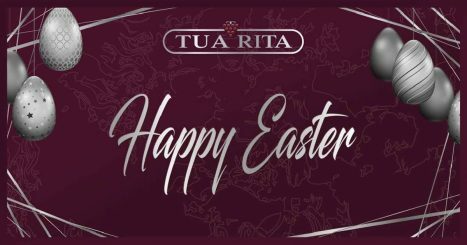 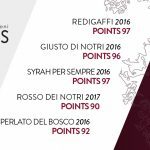 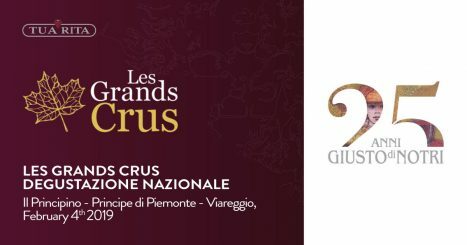 Tua Rita will be present at Armit Wines’ Italian Portfolio Tasting in London on March 5th, One Great George Street, Westminster. 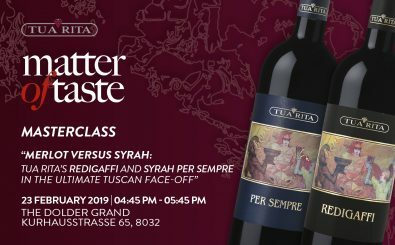 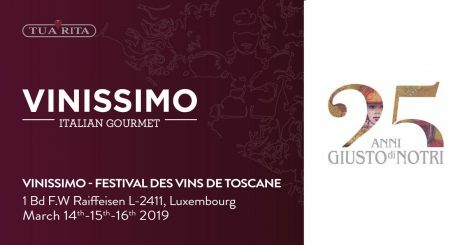 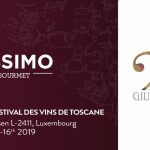 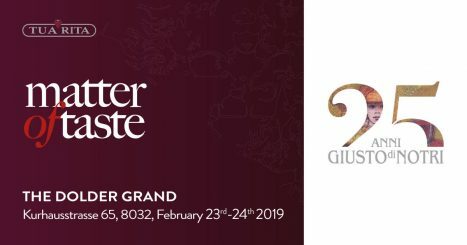 Tua Rita will be present at Matter of Taste by Robert Parker at The Dolder Grand in Zurich (Kurhausstrasse, 65) on February 23rd and 24th.